Utilizing the latest in lens technology, we offer a wide variety of digitally surface lenses including lenses by Varilux, Zeiss and Shamir. Cynthia Broady Optometry has proudly been serving Orange County and satisfying countless patients for over 30 years. 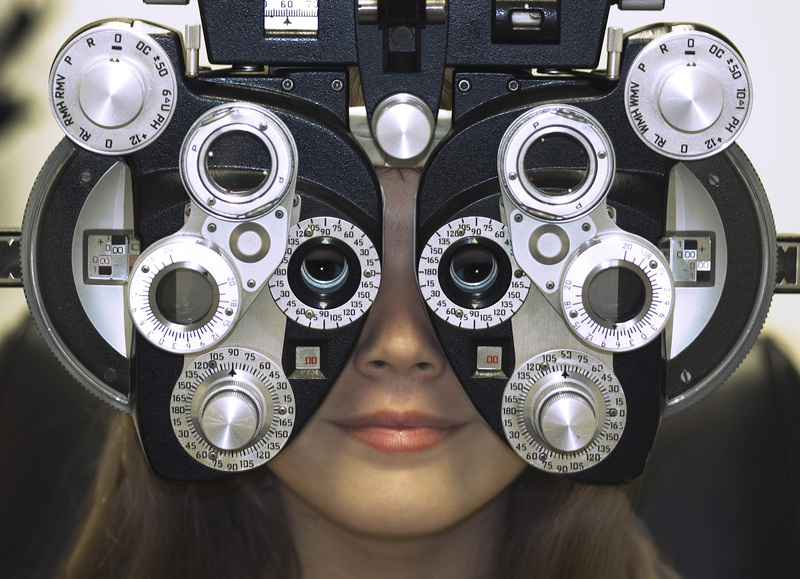 At Cynthia Broady Optometry our goal is to ensure our patients maintain the healthy eyes, while looking their best. Our goal is to promote healthy eyes and clear vision for our patients. Dr. Cynthia Broady and her staff have been proudly serving Tustin and the surrounding areas for over 30 years. We strive to utilize the latest technology to give our patients the most thorough eye examinations, allowing us to provide more accurate prescriptions and detect diseases years earlier than previously possible. We are conveniently located in Tustin’s Enderle Center at the corner of 17th Street and the 55 Freeway. We offer a comprehensive list of services and flexible appointment times to accommodate the busiest of schedules. Call or click to schedule today! What separates us from our competitors. Whether you are looking for a prescription update, a pediatric exam, LASIK and/or cataract consultation, or are in need of an urgent appointment, our doctors have you covered with a truly comprehensive list of services. We strive to utilize the latest technological advancements to give our patients the most thorough eye examinations possible, allowing us to monitor eye health with precision that was never before possible. Dr. Broady and her staff have been helping patients achieve optimal vision and eye health for over 30 years. We pride ourselves on working hard to ensure that our patients are able to live their lives with the most clear and comfortable vision possible. Offering a comprehensive list of eye care services. Real testimonials, from real satisfied patients. A friend recommended Dr. Broady to me many years ago. I have been going to see her ever since. My 2 daughters have been seen by Dr. Broady, Dr. Jensen and Dr Elson. We have been very happy with all 3 of them. The staff is very thorough, professional and friendly. It is a lovely office with a great selection of frames. – Jane T., Tustin, CA. I loved this clinic. Such friendly and knowledgeable staff. They took time and check each and every problem of my eye. Being new to the area and not sure where to go to get my eyes checked I am so grateful to have been referred to Dr. Broady and would refer others to her in the future. – Jhunu G., Mission Viejo, CA. This place is great. Everyone is very helpful. They have a decent selection of glasses. They actually have more colors if you ask them. They are really good about warranties concerning the glasses too. I have been going here for over 10 years. The equipment for exams is state of the art. – Mel J., Santa Ana, CA. I’ve been going to Dr. Broady for a few years now. She’s a great doctor – very thorough and does an excellent job explaining your options as far as glasses/contacts. The staff is helpful and knowledgeable.